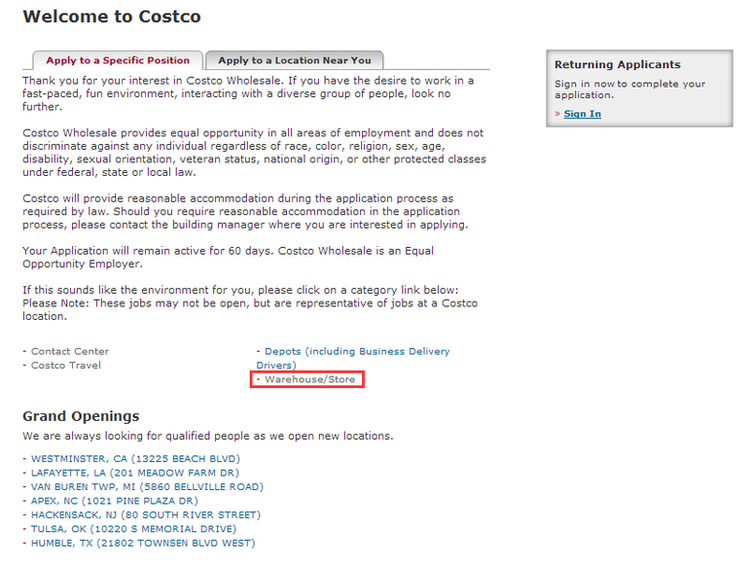 You shall land on www.costco.com/jobs.html and choose a department from warehouse, home office,etc. to make your career built there. As to language, English and Spanish are supported during the application. Taking Warehouses, Depots and Other Businesses, you can click “apply online” to search for a job opening. After choosing a department, you may search for current job openings by category or enter a location near you to filter all useless positions. 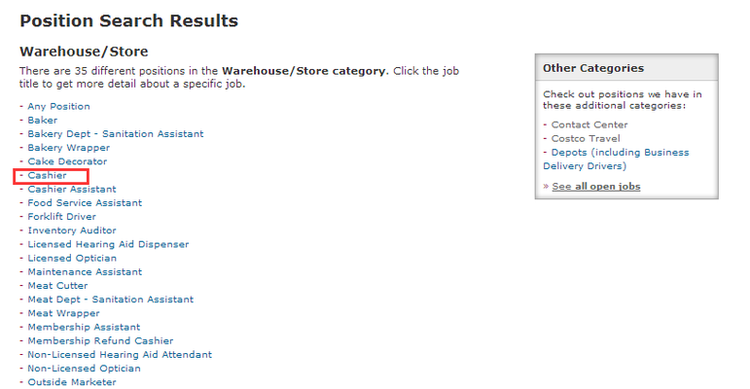 Taking the job category of Warehouse/Store for instance, you could click it and view all current job openings. Among all the job openings in the Warehouse/Store category, you may select a suitable one according to your own qualifications. After you have selected a proper position, cashier for instance, you are required to enter your state, city and zip code and Costco will offer you the nearest similar position. 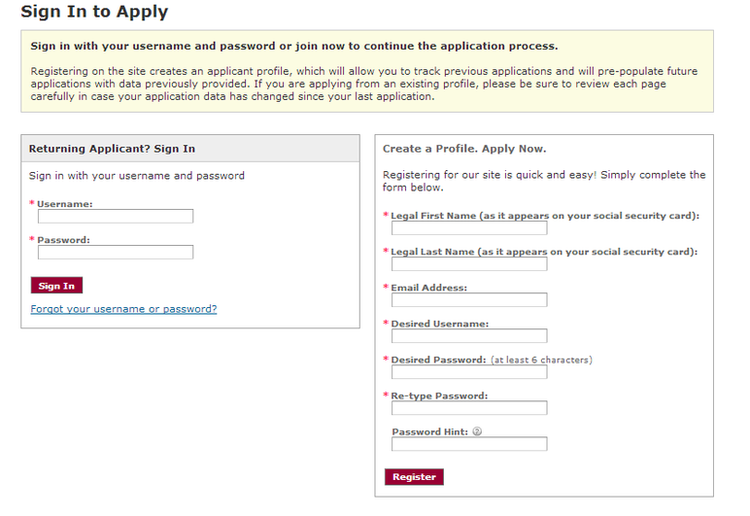 You need to create a new account if you are a new user at Costco, or you may simply sign in if you have already registered. After you have registered or signed in successfully and agreed some disclosures, you can now start your online application and complete by entering your personal information, application information, and answering some pre-employment questions, etc. 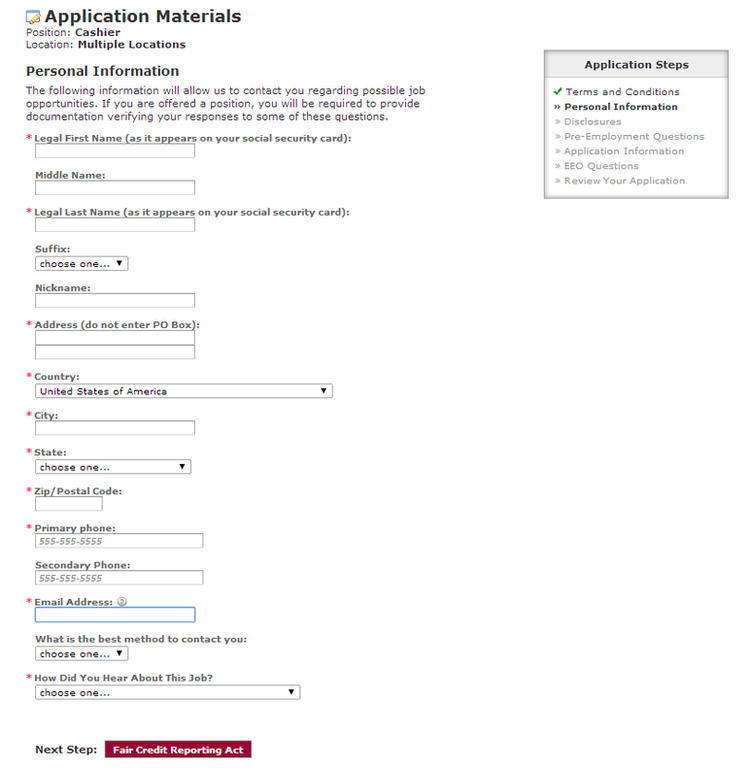 You’re recommended to review your application before submission to make sure that all fields have been filled out. All you need to do next is wait for Costco’s contact. 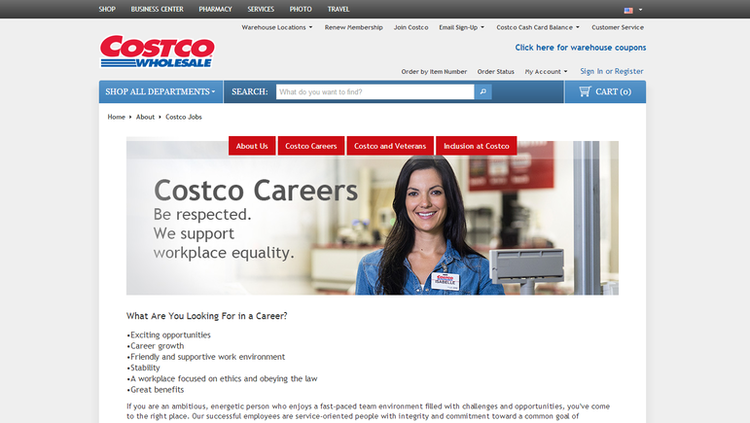 Click costco.com/careers to apply for Costco jobs online.